Building your personal makeup kit with products of quality doesn’t have to be expensive. Sephora and Ulta are makeup superstores. Some of the products you’ll find there are in the drugstore price range. Both of these stores have rewards programs that offer great discounts and money off of your purchases. Sephora’s insider program offers a FREE birthday gift. If you are a frequent ULTA shopper you may have noticed that the store offers $3 off of your next purchase of $10 or more. Sometimes the long rows of makeup can be a tad intimidating for the makeup novice. But, the great thing about these large makeup companies is that they have special training built around customer service. The sales representatives are there to help you. Don’t be afraid to ask questions. If you are unsure how a product is used, ask. If you’d like to know how to achieve a certain look, ask! The next time a sales rep greets you at the door, ask for help! Communicate your beauty needs and don’t be ashamed to discuss your makeup budget. As a former MAC girl, I appreciated when a client was upfront about their spending limits. It helped me understand what they were working with. It let me know that I should point them toward the essentials instead of demonstrating how to apply a $20 lipstick. It saved me time, which ultimately allowed me to achieve my daily sales goals. By communicating your needs upfront, you give the sales representative the opportunity to effectively assist. Take advantage of the perks! Sample products. Ask to take a sample home before you commit to buying. In the end it will save you money. Nothing is worse than spending $15+ on a product to get it home and find that you absolutely HATE IT! Don’t purchase until you are sure of how to use the product. Be certain that the product is right for you before you leave the store. 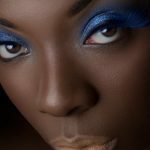 Don’t allow yourself to be bullied into buying but enjoy the process of building your makeup inventory and building a dynamic personal makeup kit! 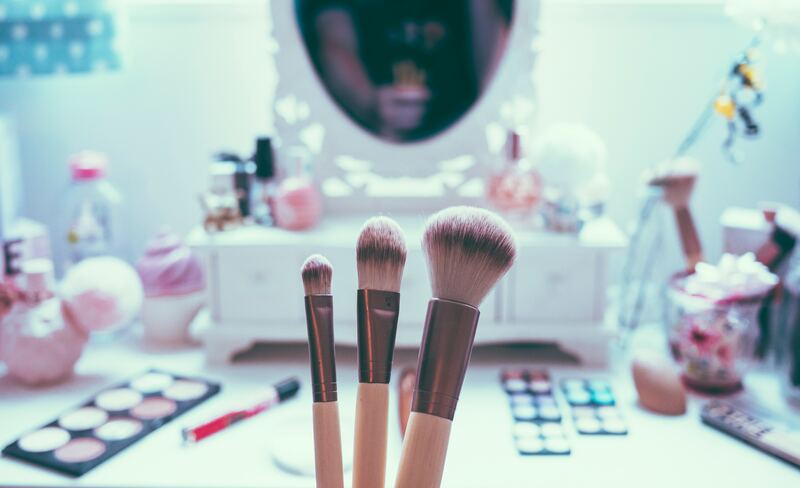 If you have these things, you have achieved the basics of the makeup kit. These products will take you a long way and help to enhance your beauty. As you expand your makeup knowledge, your kit will expand as well. You’re well on your way to being a makeup queen and will have your own tips and tricks very soon!